New York is in trouble. A devastating epidemic sweeps through the city and in the wake of the disease basic services fail one by one. Without food and water, the streets are in chaos and new factions rise to profit from the mayhem. 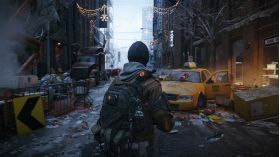 Amid the chaos, a classified unit of self-supported sleeper agents known as The Division is activated and tasked with one mission: take back New York. Fighting to piece the city back together one block at a time, the agents of The Division will combat the chaos driving New York to the brink and be face not only the effects of the deadly virus, but the rising threat of those who unleashed it. New York is in trouble. And it’s up to you to save the city. Chaos Reigns -When a lethal epidemic throws New York City into chaos, only the agents of The Division can save the city from itself. The Agents - As an elite sleeper agent, you are the last line of defense when all else fails. 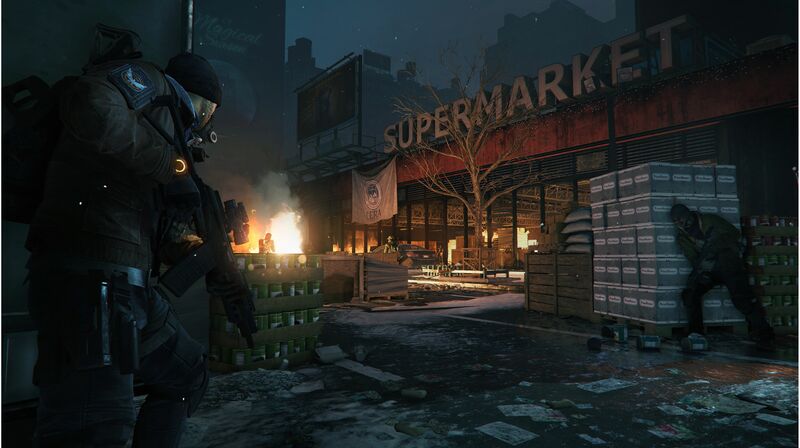 Customizable skills, weapons, gear, and advanced technology help the agent face any threat. New York, New York - From the backstreets and alleys to the avenues and landmarks, all of New York City is a battleground. It’s time to take it back. 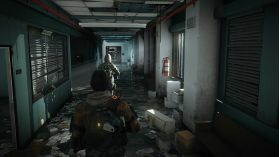 Assemble Your Team - Unique multiplayer gameplay will put your teamwork and tactical abilities to the test. Work together or you’ll wind up in a body bag. Snowdrop Engine - Powered by the next-gen Snowdrop engine, Tom Clancy’s The Division sets a new bar in video game realism and open world rendering. Experience a chaotic and devastated New York like you’ve never seen before. 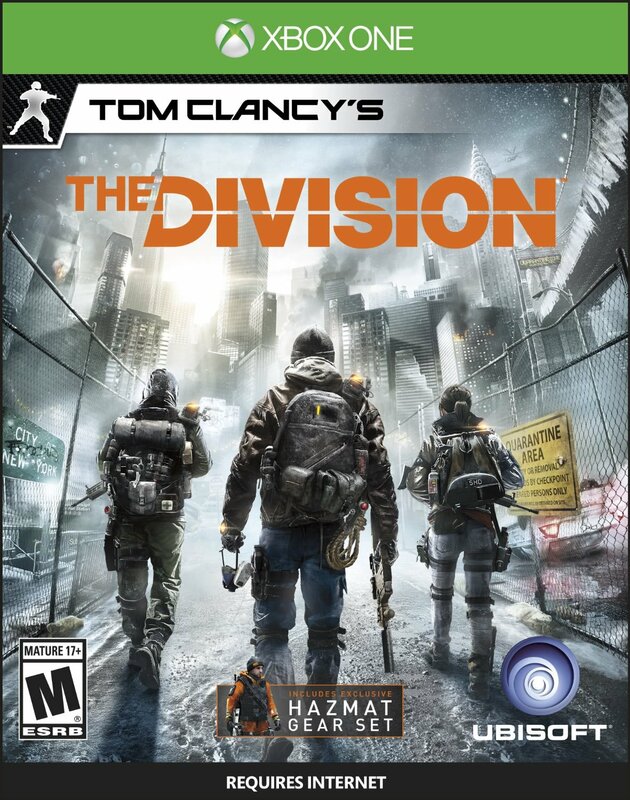 Note: This is a Digital code for the Digital Version of Tom Clancy's The Division for Xbox One, which you redeem through your Xbox Live account or console.